Vitamix has a special sale running for a limited time starting June 17, 2016. They are offering $50 off their S55, which belongs to their S-Series of personal blenders. As many of our readers have noticed, Vitamix doesn’t run many specials, so when they do, it’s a great time to buy a Vitamix. 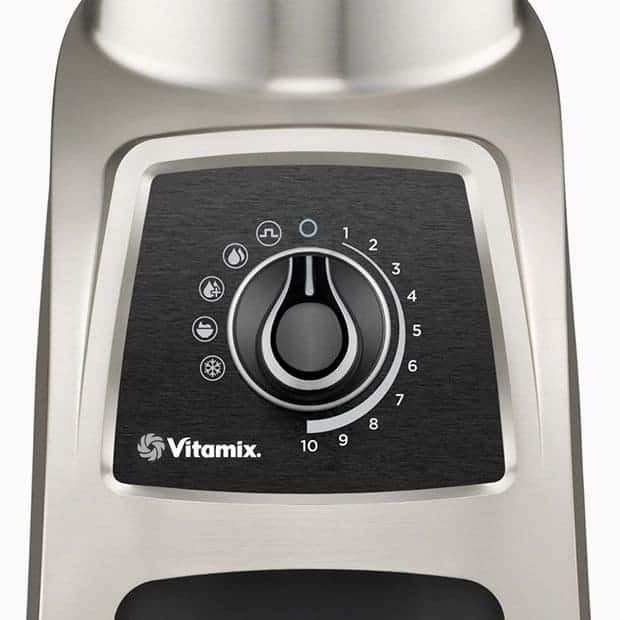 The Vitamix Fathers Day Sale in 2016 is the best time to buy an s55 and as a father myself, which dad wouldn’t want to own a stainless steel blender that roars like no other kitchen appliance and makes tasty drinks?! Vitamix normally sells the S55 for $469, but for a limited time with $50 off, they are temporarily selling for $419! This $50 off is good for both USA and Canada customers. By using our link to Vitamix.com or Vitamix.ca (canada), you will also enjoy free shipping. This is the best deal anywhere you will get on the S55. We have yet to do a thorough review of the S55, but it’s basically the same as the S30 … but it has Programs. Same motor, same motor base, same containers between the S30 and S55. So really it boils down to the Programs. The real decision to be made is if the S-Series (S30, S50, etc) is right for you. They are a personal sized blender and a perfect fit for those with limited counter space, living the tiny house movement, or someone who blends-for-one most of the time. They’re powerful, will blend smoothies and juices well, and look great on a countertop. Especially the stainless steel in the S55. Once you’ve made the decision on an S-Series, the decision now is if a S30 is good enough, or if you want Programs that the S55 offers. The first picture is an S30 in black.. As you can see on the dial, there are no Programs. The next picture is an S55 in stainless steel, and you can clearly see on the dial there are Programs. That is the question. Or at least it used to be the question! With this Vitamix Fathers Day Sale 2016, the Stainless S55 is $419, while the Black S30 remains at $399. $20 more and you get Programs. That is a bargain as Programs can be upwards of $100 to get on other blender models. If you’re set on a Vitamix S-Series blender, now is the time to buy one. The S55 is in the most desirable color (stainless steel), and has Programs. Whether you know you want Programs or are undecided, $20 is a very small price to pay for a feature you may or may not use. Basically, you’re getting a top-of-the-line S-Series blender at the price of the entry level S-Series blender (actually $20 more), but you get the point. And with Vitamix’s 30-day guarantee, you can buy the S55 now to take advantage of the Vitamix Fathers Day Sale 2016, try it out, and always return it for a full refund if you decide it’s not the one for you within their 30-day window. USA – Act now. 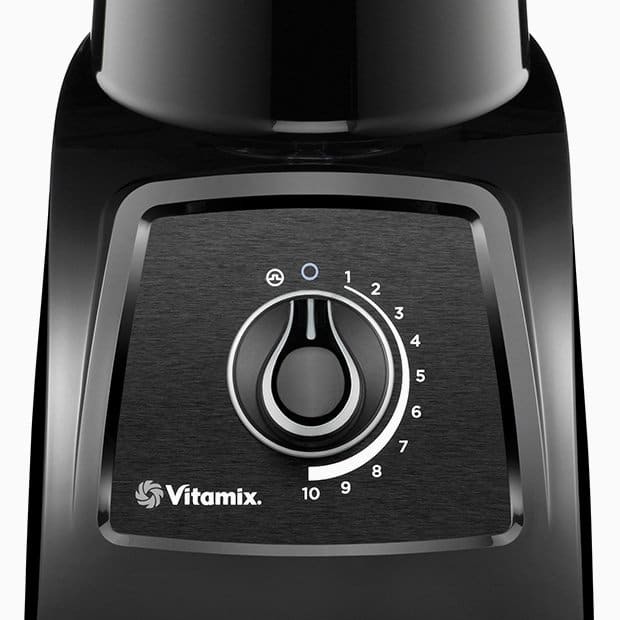 You can get free shipping and the Fathers Day Sale on your Vitamix S55 purchase by using our links on this page when purchasing from Vitamix.com. But only during June 17-30, 2016! Canada – Act now. You can get free shipping and the Fathers Day Sale on your Vitamix S55 purchase by using our Canada links when purchasing from Vitamix.ca. But only during June 17-30, 2016! HAPPY FATHERS DAY TO ALL OUR DADS! *If you would like to get these types of sales updates direct to your inbox, sign-up to our newsletter on the right and we’ll keep you updated as we get the news. 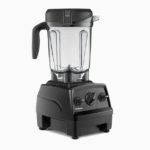 Vitamix Refurbished Blenders – Are They Good?